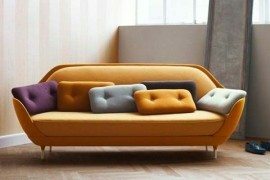 The Cay Sofa is probably the most interesting piece of furniture shown on Decoist this week. 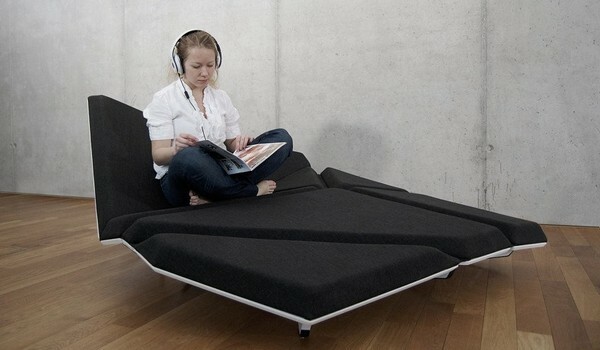 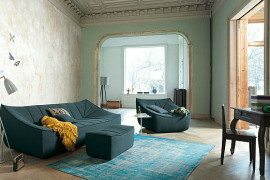 The shape-shifting sofa comes from Swiss designer Alexander Rehn, who carefully placed hinges to make the furniture item “aware” of the person’s movements, allowing it to change shape whenever the person moves. 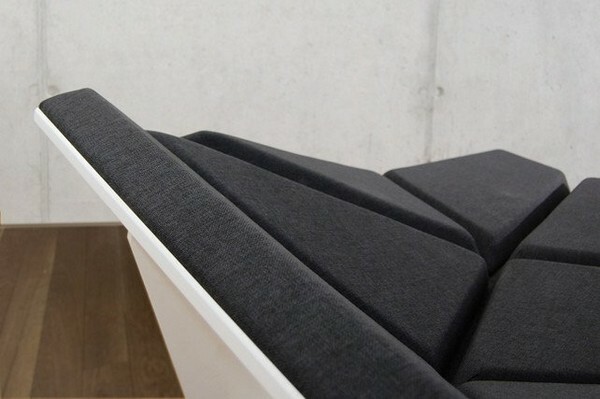 The Cay Sofa is said to anticipate every movement in order to offer the best, most comfortable experience. 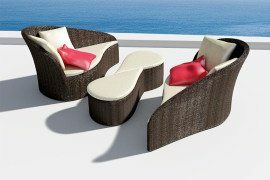 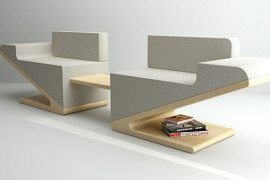 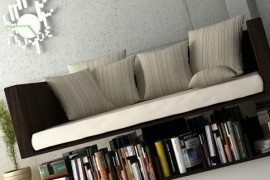 Use it as a lounge bed, a recliner, a bed or any other unusual seating system just to see how far you can push the design. 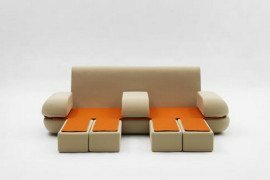 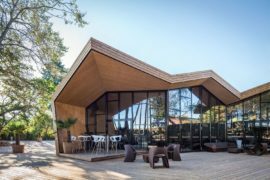 The concept looks like an origami-inspired piece of furniture – its various sized elements fold and unfold to reveal many seating versions. 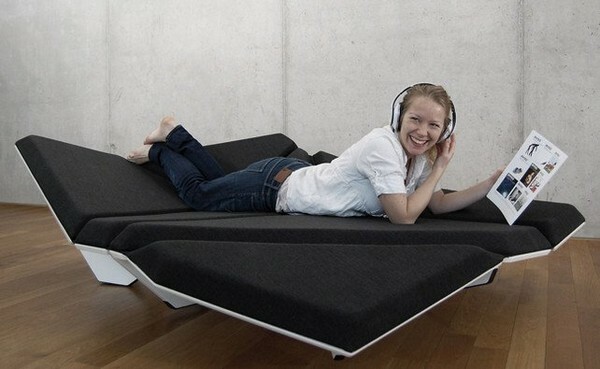 How would you like to have a smart, unconventional sofa that works with you instead of you trying to figure out how to rest more comfortably?